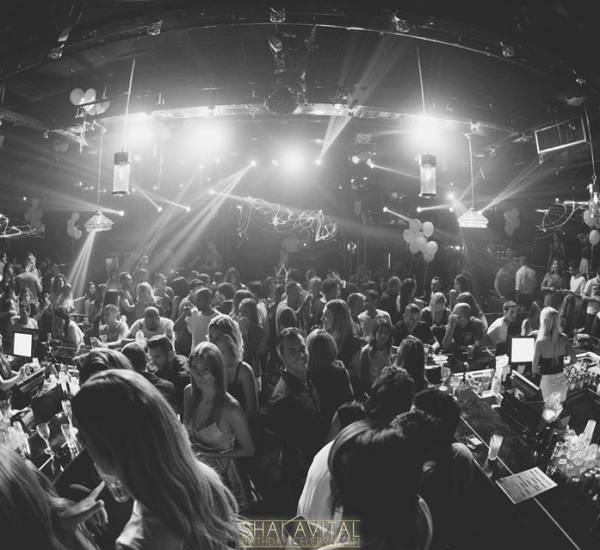 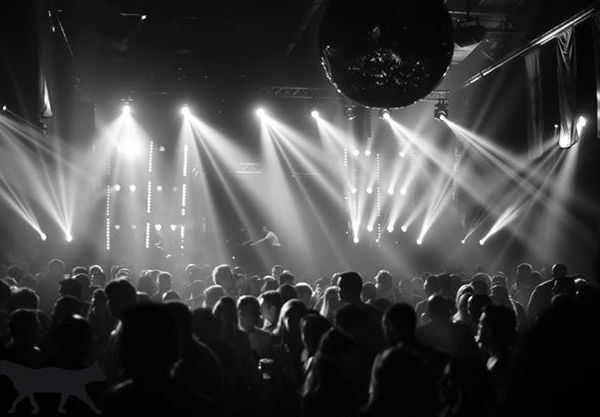 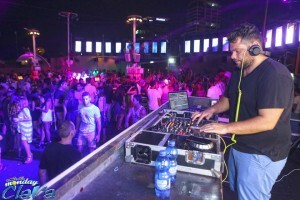 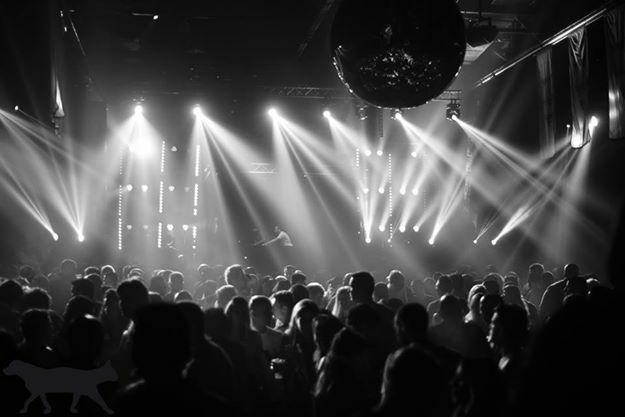 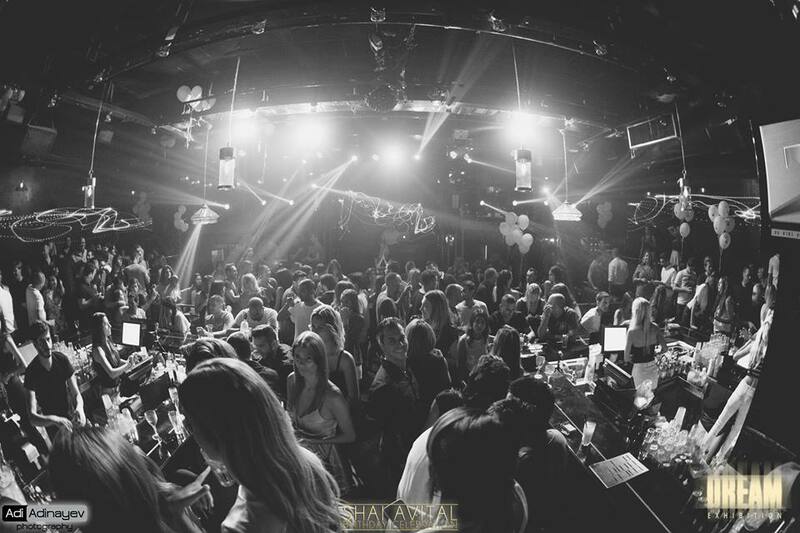 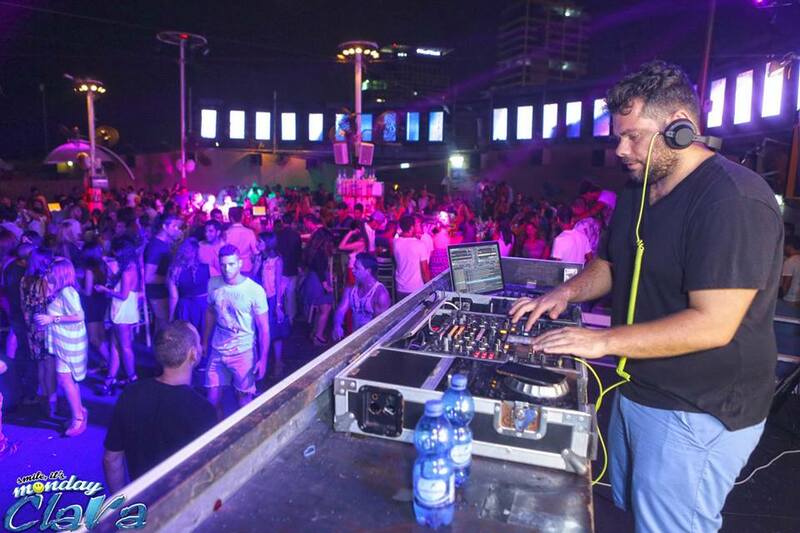 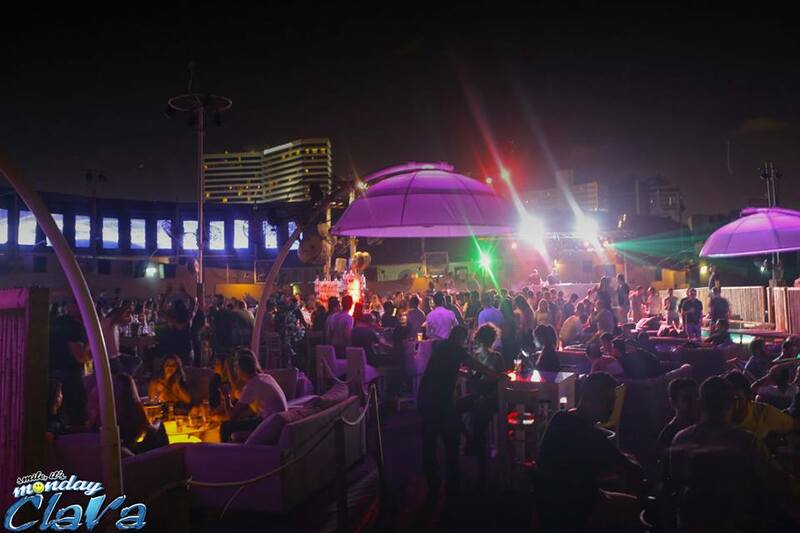 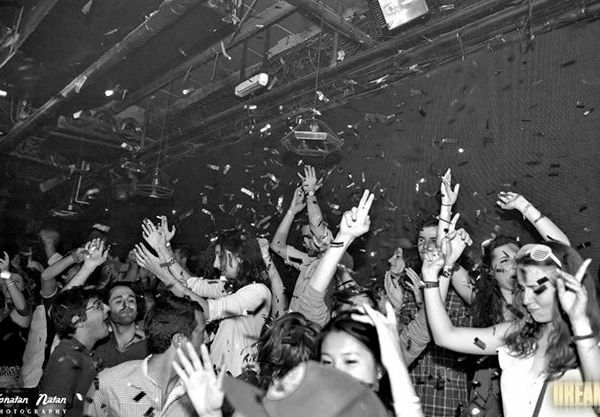 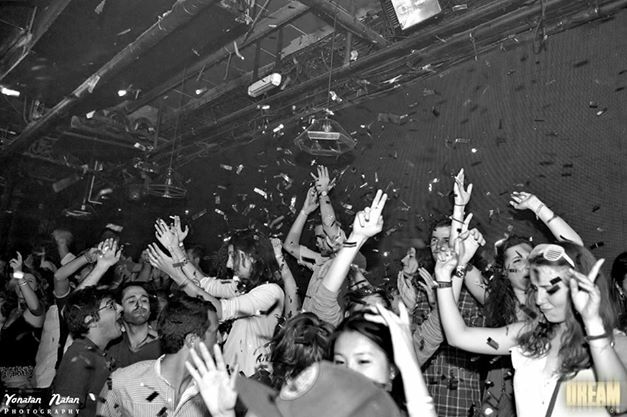 Clara is the most popular summer club in Tel Aviv. 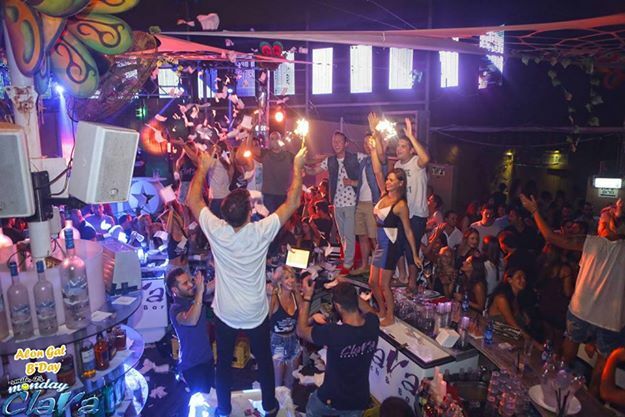 Open Area view on the beautiful mediteranean sea, Best israeli and Wordlwide guest dj Mixing every night of the week! 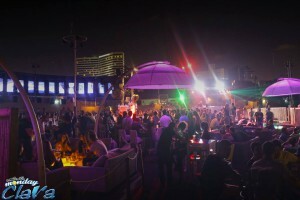 Call 0542631901 for entrance and booking!